This Scooby-Doo Party games for Kids post contains affiliate links. I grew up watching Scooby-Doo on television as I am sure so many did and now our children are growing up watching our child hood favorites! Scooby, Shaggy, Velma, Fred, and Daphne are all back in the direct-to-video film, WrestleMania Mystery released March 25th. Scooby and the gang have teamed up with some of WWE’s Superstars to solve the WrestleMania Mystery. If you haven’t already been asked, don’t be surprised when your child asks for a Scooby-Doo themed birthday party or a Scooby-Doo Movie Party! And when they do, you’ll be prepared with lots of ideas for the perfect party. 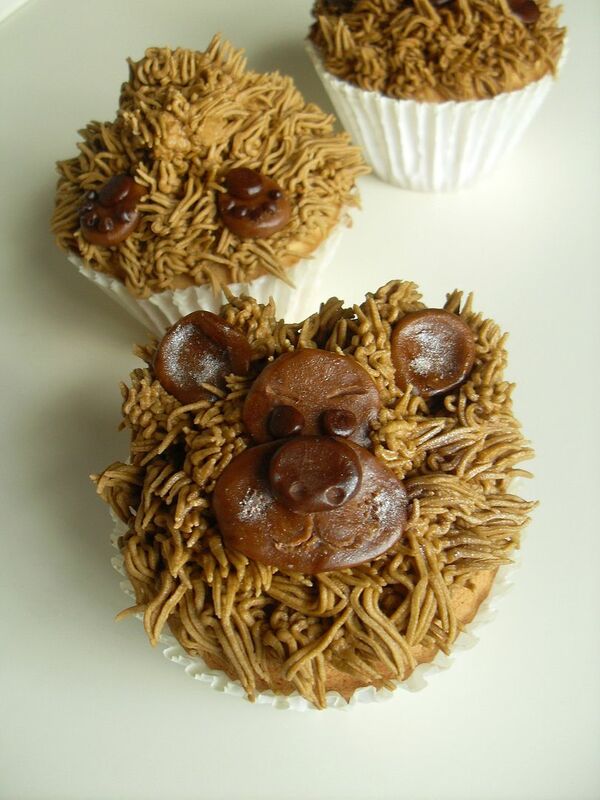 From crafts to games and snacks, we have some easy Scooby-Doo party ideas your gang will love. Whether it’s a birthday party or a get together to watch the new WrestleMania Mystery movie, you’ll want to stock up on several episodes of our favorite dog detective and his pals. You’ll also want to stock up on these craft supplies so all the guests can create their very own Scooby-Doo dog collar. Step 1 – Have each guest select two colors of craft foam squares, one of each size. Step 2 – Using glue stick, glue the 2 squares together to create a “dog tag”. 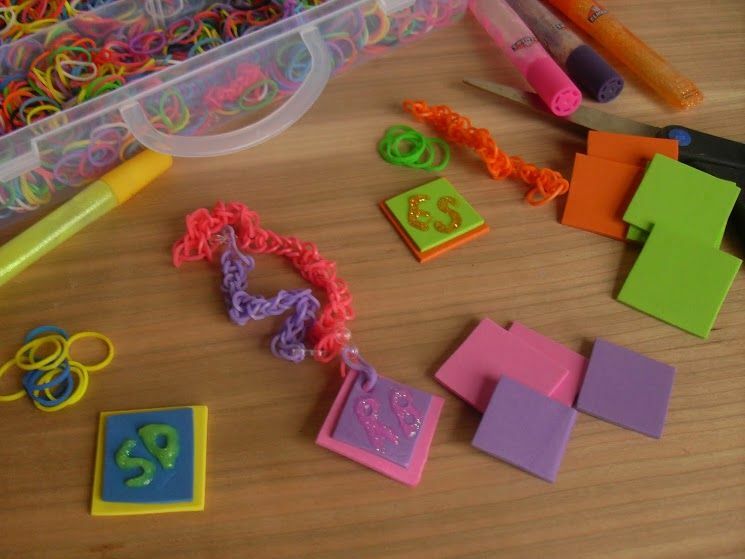 Step 3 – While glue is drying, have each guest create a simple loom band necklace in colors of their choice. Step 4 – Carefully punch a small hole in the “dog tag” in one of the corners. Step 5 – After glue has dried, have each guest draw their initials in glitter glue on the “dog tag” like the SD are on Scooby’s. 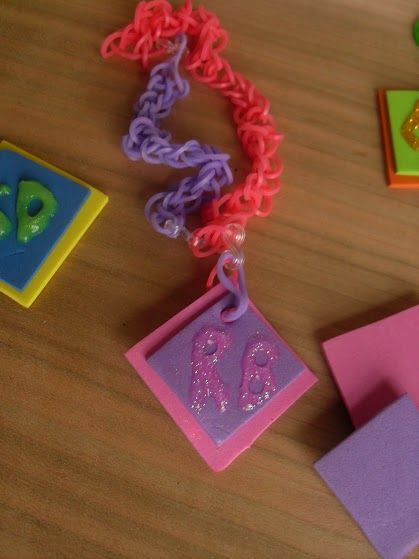 Step 6 – After the glitter glue has dried, slip a band through the hole in the tag and attach the “dog tag” to the loom band necklace and wear for the rest of the party! You will want to plan other activities for the party as well. Consider having a scavenger hunt and hiding clues throughout the party sight. For extra cute clues, write them on the backs of paper stamped to look like paw prints. For party favors, give each guest detective a magnifying glass to look for those clues! Another craft idea might be to make Scooby Treat bags from brown paper bags – decorate with spots to look like those on our pal Scooby. These would be a great bag to carry all the party goodies home in! Speaking of Scooby Treats, don’t forget to have lots on hand! Purchase a dog bone shaped cookie cutter and a paw shaped cookie cutter and use them to create a variety of great foods. In addition to cookies shaped like dog bones, you can cut mini sandwiches into bone and paw shapes as well! Cheese, lunch meat, and many other foods can be easily cut with cookie cutters to add life to the food table at your party. We know how Scooby loves his burgers and french fries! You could make miniature turkey burgers and serve with baked sweet potato fries for a healthy alternative. 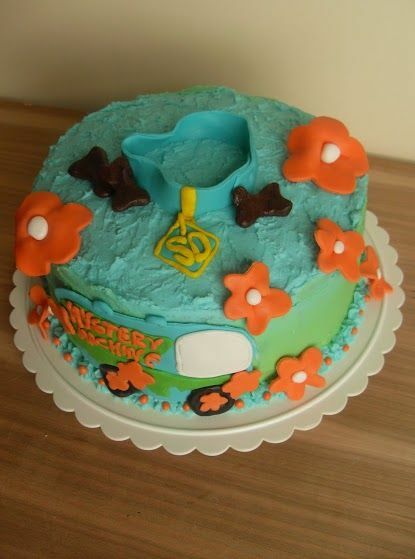 Don’t let your guests fill up on too many Scooby Snacks though because you’ll want them to have room to enjoy a slice of this adorable Scooby-Doo Cake! What do you think of these Scooby-Doo party games for kids? Who is your child’s favorite Scooby-Doo character? I can’t wait to watch Wrestlemania Mystery myself! Rebel Sweetheart recently posted..Fashion Pulse | Complete the Motorcyle Look. Looks like some fun Scooby Doo projects. I like Daphne! I used to watch Scooby Doo as a kid. 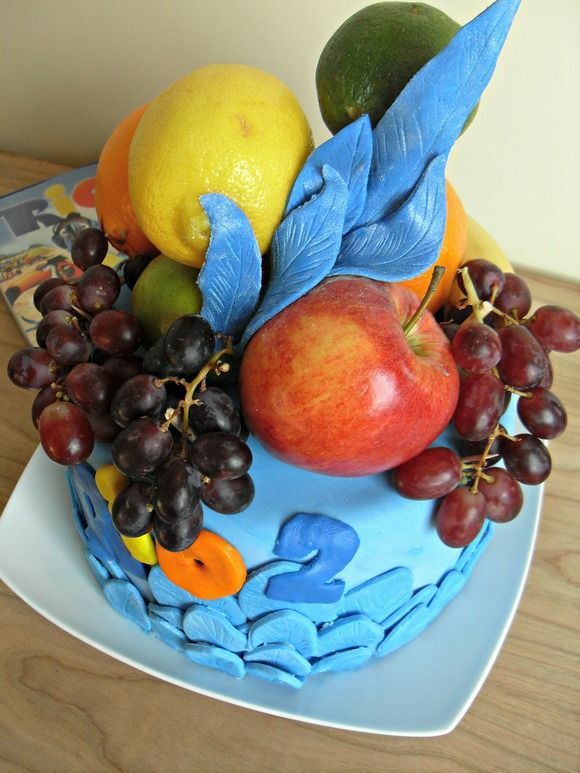 Great craft idea and awesome cake! My son loves Scooby Doo, just like I do. He actually gave me a Scooby bobble head for mothers day last year. I love it. He would be so overjoyed with this cake! I like all the crafts and activities, too! 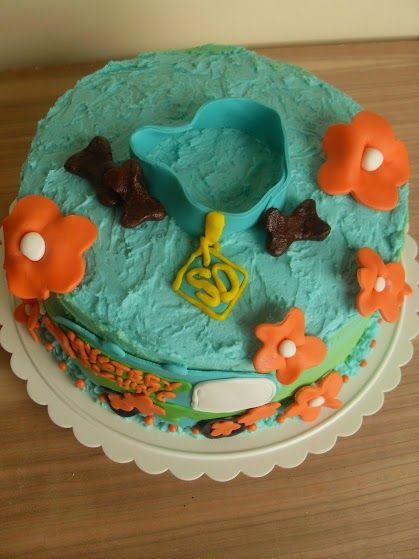 What cute crafts and I love your cake. We are all Scooby Doo fans here. What a fun cartoon theme party to have! Scooby Doo is great and your cake is adorable! HÃ¥kan HÃerlersjÃ¶psobtem–n som SS associerade till hÃ¤nger ihop med rÃ¥djuren och rovjuren via vÃ¥rt dÃ¥liga samvete. Kan man inget gÃ¶ra fÃ¶r Ã–stersjÃ¶n sÃ¥ kan man Ã¤ndÃ¥ gÃ¶ra nÃ¥got fÃ¶r att gynna rovdjuren. Att vissa medmÃ¤nniskor drabbas av rovdjuren lÃ¤gger sig nog litet pÃ¥ samvetet, men de Ã¤r ju egentligen inga medmÃ¤nnikor, de Ã¤r ju sÃ¥dana dÃ¤ra jÃ¤gare. This is nothing new Adam, we all know they are there to produce money not prevent accidents. How often do you see them on tricky roads? They are usually on open roads where you can quite safely put you foot down a little. So glad you all are enjoying the Scooby cake and craft ideas! My kiddos have been catching up on Scooby episodes for the last 2 weeks. 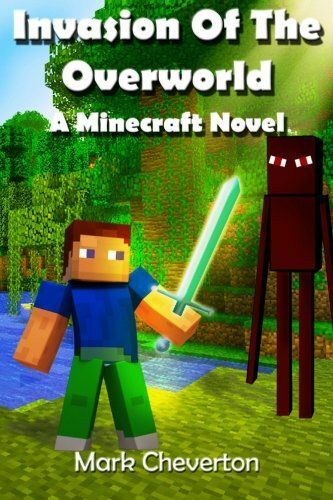 We can’t wait to see the movie. through jungle, mountain, or desert terrain.